Dr Karyn Boundy has over 20 years experience in the area of cognitive neurology and formed the QEH memory Unit and Clinical trials Unit. She is now senior neurologist at Flinders medical centre and continues her interest in Cognitive Neurology & degenerative disease in clinics there. 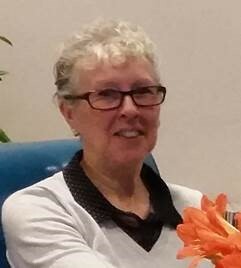 She has been chair of AC4R for the last 12 years, continuing as Co-chair and treasurer. 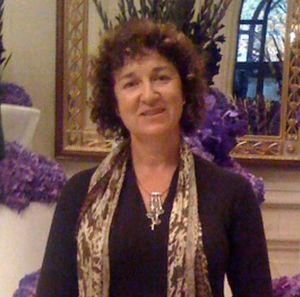 She is chair of the Cognitive and behavioural neurology group for ANZAN. Staff Specialist Geriatrician and Director Internal Medicine Dementia Research Unit at The Prince Charles Hospital, Metro North Hospital and Health Service, QLD Health. President Qld Division of Australia New Zealand Society of Geriatric Medicine. Chair Network of Fracture Education and Research, The Prince Charles Hospital. Head of Aged Care Research and Memory Clinic, Austin Health, Heidelberg, VIC. Associate Professor Michael Woodward is Head of Aged Care Research and the Memory Clinic at Austin Health in Melbourne, Victoria. He is a specialist in geriatric medicine with major interests in the treatment of Alzheimer’s disease (AD) and other dementias. He is Principal Investigator for numerous research trials of new therapies for AD and related disorders. 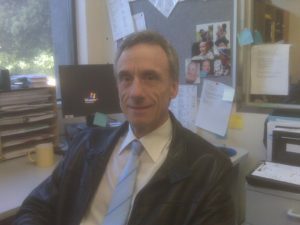 He is Past President of the AC4R – the Australasian Consortium of Centres for Clinical Cognitive Research that brings together researchers into therapeutic agents for dementia. He was a member of the Alzheimer’s Australia Victoria Board, being appointed their chief medical advisor and chairing their research foundation, which administers over $2 million of research funding. 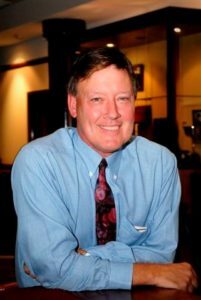 Michael Woodward’s publication record includes over 120 original research and review articles. He has been awarded his MD on the overlap between the dementia syndromes. More recent research interests have focussed on characterizing the frontal variant of Alzheimer’s Disease. He is a Fellow of the Australian Association of Gerontology (AAG), the Australian and New Zealand Society for Geriatric Medicine, the Australian Wound Management Association (AWMA) and the Royal Australasian College of Physicians (RACP) and has long served each of these professional bodies, including becoming President of AWMA and AAG (Vic) and chairing the Committee for Physician Training that oversaw the training of all RACP trainees. On Australia Day 2016 he was honoured with the award of Membership of the Order of Australia (AM) – the Australian equivalent of a Knighthood- for his work in dementia and geriatric medicine, with numerous professional societies, and his extensive body of publications and other writings. Director/CEO KaRa Institute of Neurological Diseases, and Director of Clinical Research and Dementia, Anglicare, (Sydney), NSW. 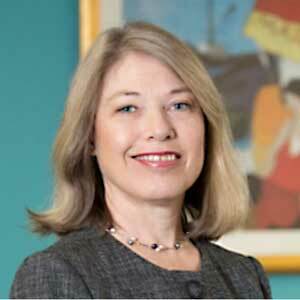 Associate Professor Kathryn Goozee is the Director and CEO of an independent Clinical Trials Centre and Memory Clinic in Macquarie Park, Sydney, NSW. She is an authorised Nurse Practitioner, specialising in dementia with a major interests in Alzheimer’s disease (AD). She provides clinical governance to a 20+ team of specialist clinicians, researchers, nurses and support staff to facilitate pharma clinical trials, across healthy, Mild Cognitive Impairment (MCI) and AD cohorts, and has earned a strong reputation for successful recruitment and quality output. A/Prof Goozee is also the Director of the Clinical Research Department (CRD), Anglicare and works in collaboration with Professor Ralph Martins and Macquarie University to support independent research in neuroscience. Kathryn has authored over 20 original journal articles and written chapters in ‘Living with dementia: A practical guide for families and personal carers’ (2013), ‘Understanding Alzheimer’s’ (2013) and ‘Aged Care in Australia: A guide for aged care workers’ (2011). Within the community, she is a highly sought guest speaker, actively raising awareness of dementia prevention, detection, research and care. Prof Goozee is a member of Australian Association Gerontology (AAG); Dementia Australia; International Society to Advance Alzheimer’s Research and Treatment (ISTAART, USA); Australian College Nursing (ACN); and Australian College of Nurse Practitioners (ACNP). Roseanne Hogarth is a Clinical Nurse Consultant and the Research Coordinator of the Curran Aging Research Unit at Hornsby Ku-ring-gai Hospital, she has held this position since 2000. Roseanne is co-author of the medical text Physical Comorbidities of Dementia and the Consumer Edition she holds a Masters in Health Informatics; her special interests are consumer education on dementia prevention, management and cognitive research. Geriatrician in the Department of Community and Geriatric Medicine, Fremantle Hospital and Health Service, VIC. Clinical Associate Professor, Medical School, Faculty of Biomedical and Health Sciences, University of Western Australia. Principal Investigator, Clinical Trials Division and Medical Director, Australian Alzheimer’s Research Foundation. Member, Human Research Ethics Committee, South Metropolitan Health Service, WA. 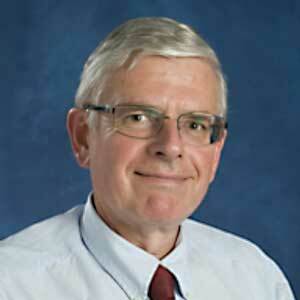 Dr Morris has medical qualifications MBBS (Hons), BSc(med) (Hons), and PhD. 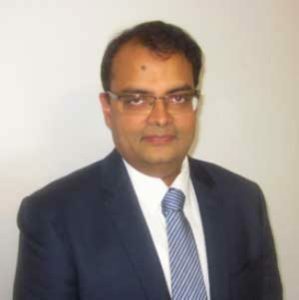 He is qualified in general adult psychiatry, psychiatry of older age, forensic psychiatry and addiction medicine in Australia and is a Fellow of the Royal Australian and New Zealand College of Psychiatrists (FRANZCP) and a Fellow of the Australian Chapter of Addiction Medicine (FAChAM) of the Royal Australasian College of Physicians. He is qualified in general adult psychiatry and geriatric psychiatry in the USA and is Board Certified by the American Board of Psychiatry and Neurology (ABPN). He has been a Certified Independent Medical Examiner of the American Board of Independent Medical Examiners (ABIME). Dr Morris is President of the Australian and New Zealand Mental Health Association. He has a private psychiatric practice and memory clinic on the Gold Coast. He is a member of the Department of Vererans’ Affairs Repatriation Pharmaceutical Reference Committee. Dr Morris is a visiting professor at the Bond University Medical School. He has held professor positions in psychiatry at the University of Melbourne and the University of Queensland. Dr Morris was Foundation Professor/Director of the National Centre for War-related Post Traumatic Stress Disorder in Melbourne. His clinical and research interests include neuropsychiatry, memory disorders, psycho geriatrics, post-trauma syndromes, clinical drug trials and co morbid drug and alcohol and psychiatric conditions.